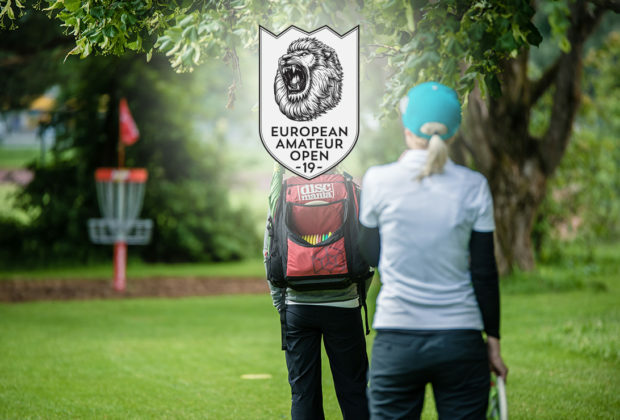 Registration for European Amateur Open 2019 is now in phase 2. The division specific quotas have been removed and anyone who meets the rating criteria for MA1 & FA1 divisions can now register for those divisions. However, the event is already fully packed, with about 250 players in the queue. Unpaid registrants of phase 1 have been removed and all spots that became available in the beginning of phase 2 have been issued to players on the waiting list in registration order. These players must now pay the entry fee in three days to confirm their spot in the event. Registration for the event is still open and each new registrant will be added on the (very long) waiting list. Wild cards are still undecided. The wild card recipients will be published and contacted by February 15th. Apply for a wild card here.